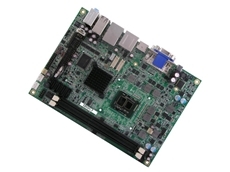 Backplane Systems Technology announces the release of the IB895, a 3.5” disk-size SBC from iBASE Technology, integrated with the Intel Atom D2550/N2600 processor and Intel NM10 chipset. 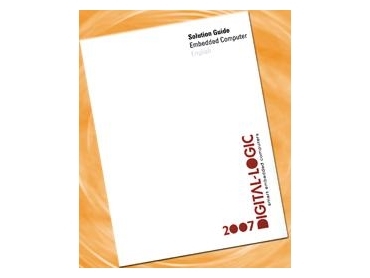 Backplane Systems Technology has released Digital-Logic’s new catalogue, the Embedded Computer Solution Guide 2007. The 116-page catalogue is clearly divided, with short indications in a bar at the head of each page allowing readers to quickly find their desired products. Many technical specifications, detailed datasheets and block diagrams fill the catalogue giving engineers a range of information. 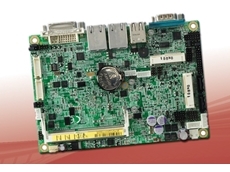 There are many new products, for example, the new 3.5” single board computer (SBC) MSB800/L as well as the MICROSPACE PC20/21 computer system. 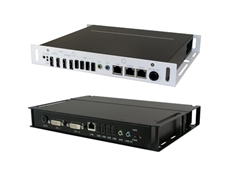 The MSB800/L SBC is based on an AMD GeodeTM LX800 processor with passive cooling, offers all standard PC interfaces plus a second Ethernet LAN, a USB disk module (up to 4GB), video input for a video camera and stereo sound controller. MPC20/21 is ultra-compact computer systems with integrated MSB800 SBC, which are housed in robust metal cases. 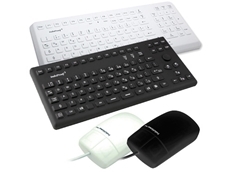 Typical applications are POI/POS, firewall, embedded control, security and HMIs. Furthermore, the catalogue contains useful information about the product spectrum of EPIC, EBX and MiniPCI format boards, plus presents all available options and utilities.